If you are not 100% satisfied with the diamond or ring. 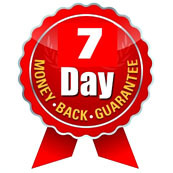 You can return it within 7 days after receiving your order and we'll refund 100% of your order amount. Buying online can't be simpler! Need help understanding how the above search system works, Click here! 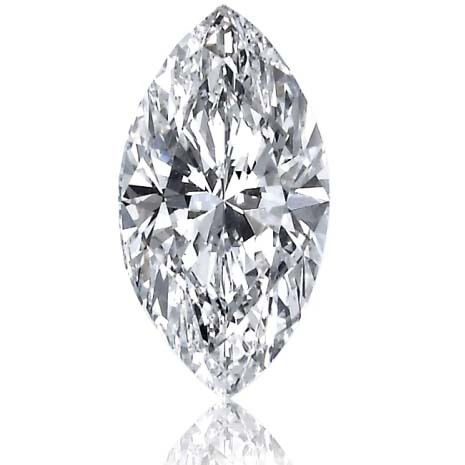 Marquise Cut Diamonds are identical to oval but a bit elongated and slim having sharp trimmings. They are exceptionally staggering whenever associated with round or pear shape side stones on diamond rings. Also, the lengthy contour of the marquise cut diamond is incredibly complimenting for your finger, making it seem lengthier and slimmer. Additionally it is superb to increase the carat within this setting.